A stroke is a “brain attack”. It can happen to anyone at any time. It occurs when blood flow to an area of brain is cut off. When this happens, brain cells are deprived of oxygen and begin to die. When brain cells die during a stroke, abilities controlled by that area of the brain such as memory and muscle control are lost. How a person is affected by their stroke depends on where the stroke occurs in the brain and how much the brain is damaged. 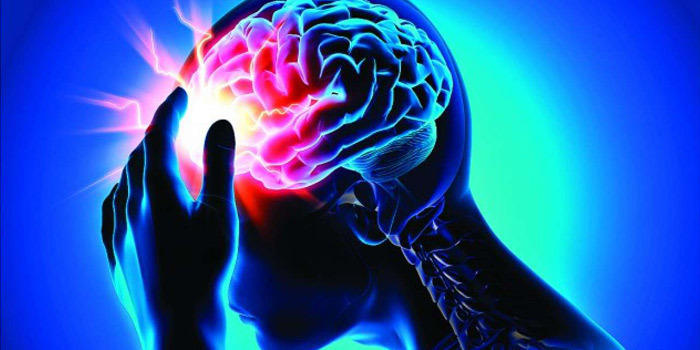 Symptoms of stroke include sudden numbness or weakness in the face, arm, or leg, especially on one side of the body, sudden confusion, trouble speaking, or difficulty understanding speech, sudden trouble seeing in one or both eyes, sudden trouble walking, dizziness, loss of balance, or lack of coordination and sudden severe headache with no known cause. One type of treatment available for stroke is drug treatment. There is only one FDA approved drug treatment for acute ischemic stroke. Tissue plasminogen activator (tPA) is given via intravenous therapy (IV) and works by dissolving the clot and improving blood flow to the part of the brain being deprived of blood flow.